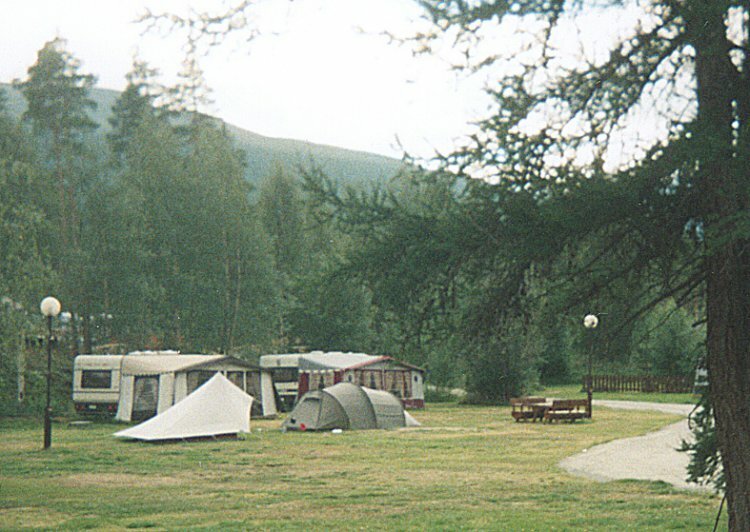 Furuly family camp-site is situated favourably along countryroad 15 in the Ottadal, 28 km west of Lom.We have place for tourists with tents and caravans, and offer 20 cabins in varying standard. Electric hookup and wireless Internet is offered. Is open from 1 May up to 20 September. 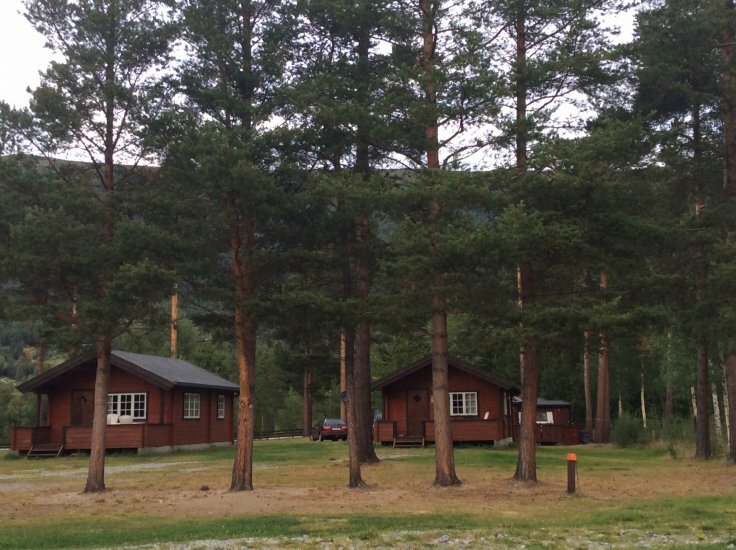 The camp-site is ideal as a base camp for walking excursions in the Tafjordmountains, Breheimen and Jotunheimen. 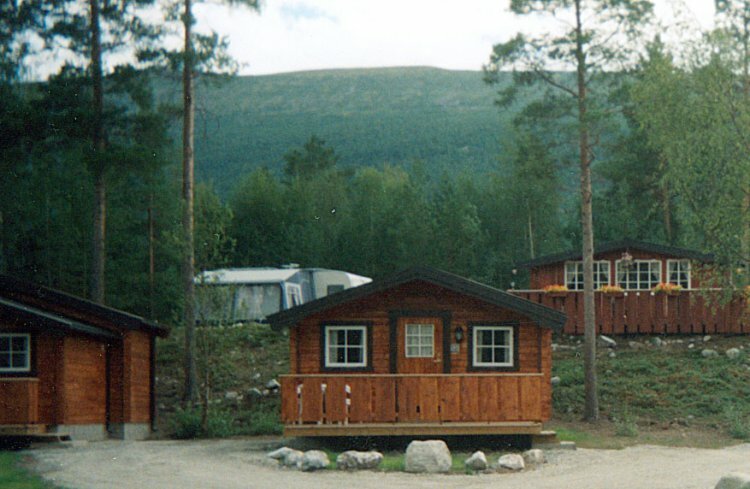 For excursions in the direct surroundings we have the Lundadal, Tundradal and Aursjøen. 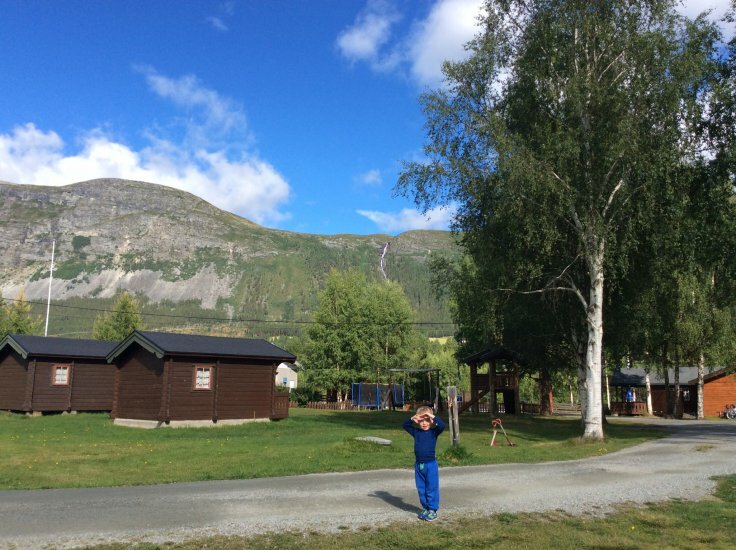 The camp-site is also a good main point for day excursions to the fjords.It's only 78 km to the Geirangerfjords and 100 km to Stryn.